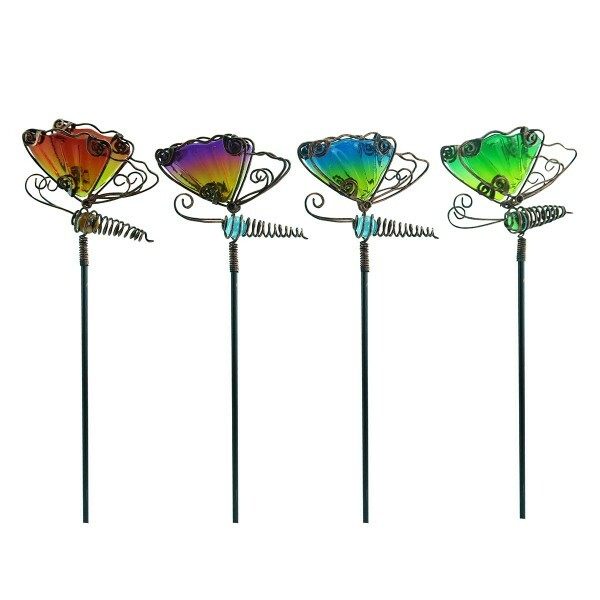 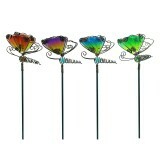 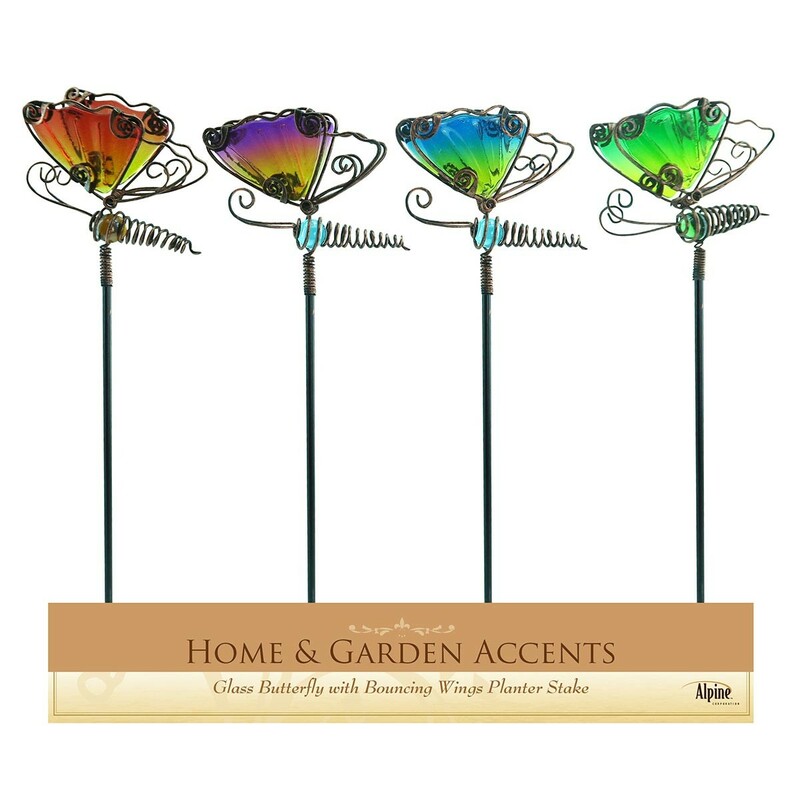 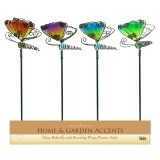 Grace your yard, garden or flower bed with a rainbow of beautiful creatures with these planter stakes. 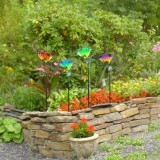 You can also use them indoors to add a lovely look to potted plants. 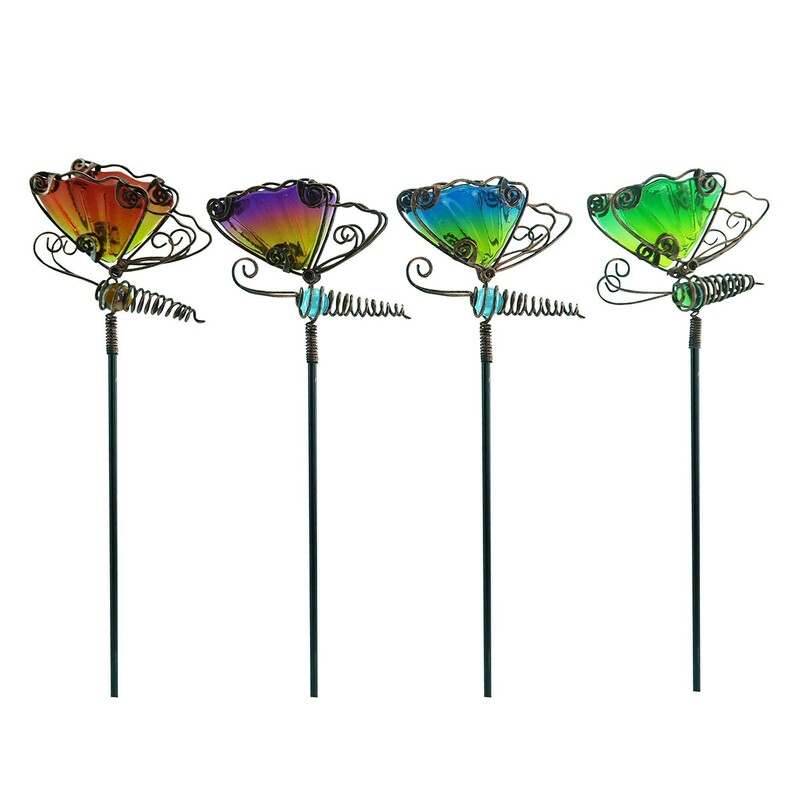 Each figure is on a thin metal stake that's easy to conceal to give the illusion of real butterflies. 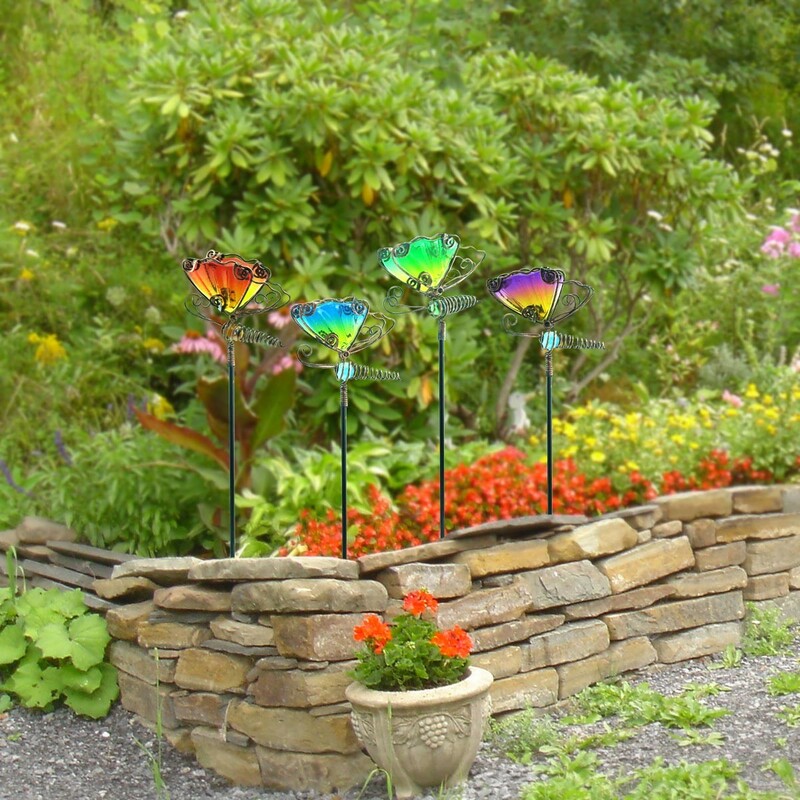 A small spring attaches each butterfly to its stake, so it will sway slightly in a breeze.